One of Ueshiba’s outstanding students had been Gozo Shioda (born September 9, 1915), who has contributed much to bring about the increased popularity that Aikido has enjoyed since WWII. 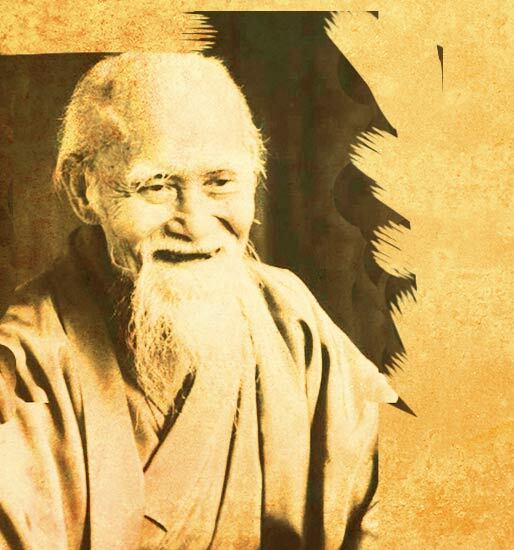 Shioda entered Ueshiba’s dojo at the age of 18, and lived and practiced there for eight years. 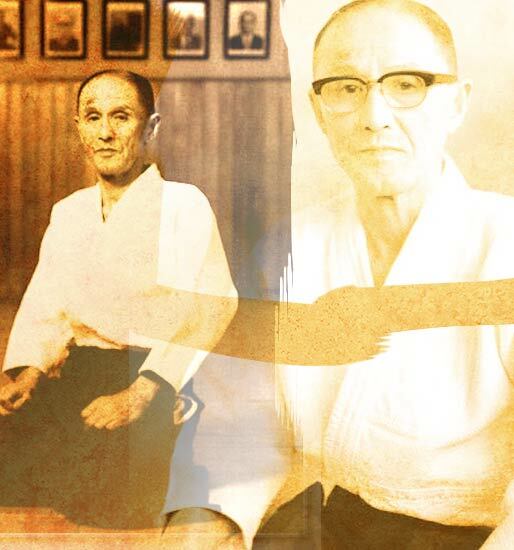 Because he stayed at the dojo longer than any other student, Shioda learned to sense the ways of his master’s mind and spirit.